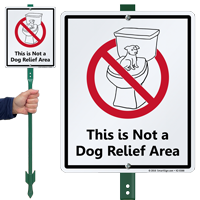 Install this sign to remind dog owners to pick up after their pets and maintain cleanliness at your lawn. 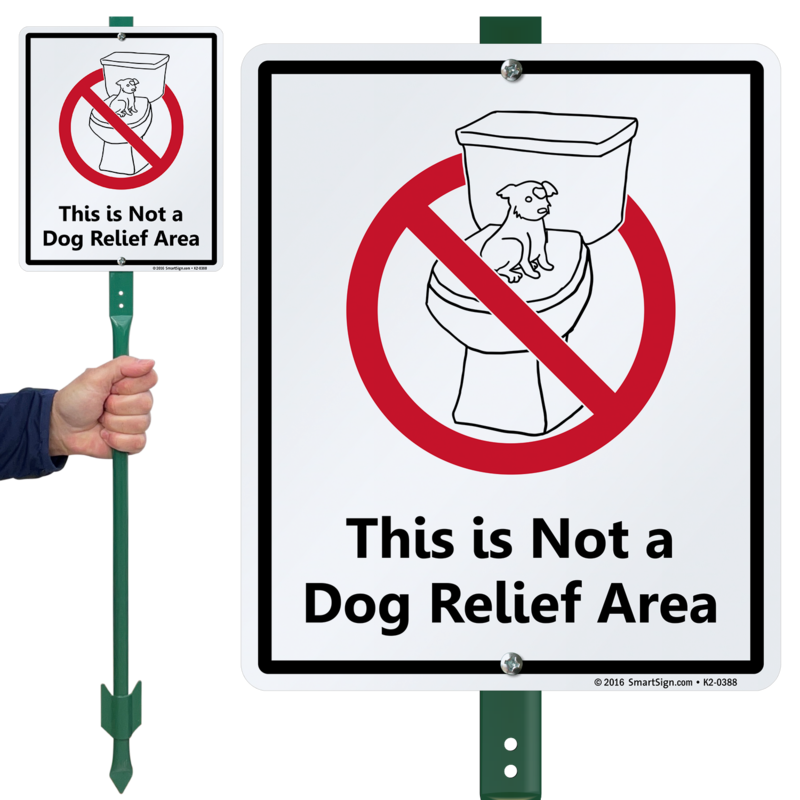 Effective sign. Works well with inconsiderate neighbors!